We are pleased to announce that we are now stockists of beautifully natural and luxurious sheepskin carpets and cowhide rugs from Barnscroft of Devon. 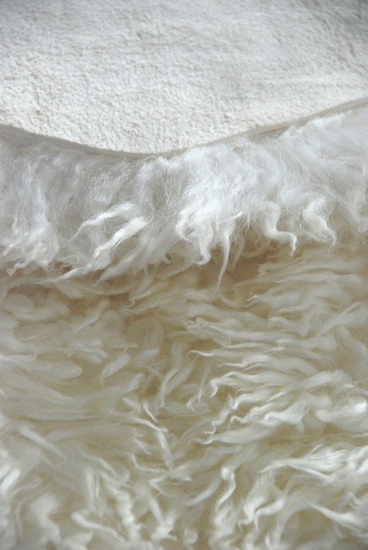 Fleeces and hides from origins as diverse as Australia, New Zealand and South America to name but three, each unique in texture and look, add tactile luxury and comfort to any room enhancing the look in a subtle yet effortlessly stylish and contemporary manner. 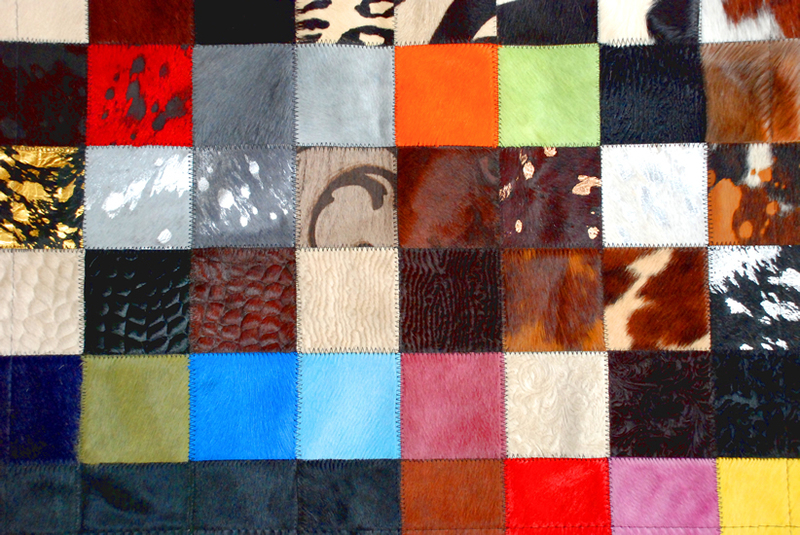 Single, double and quad fleeces are available along with full hides and mosaics – call us for inspiration and ideas.